On March 21, 2019, at approximately 10:20 p.m. the Lake Havasu City Police Department’s SWAT team, with the assistance of the Street Crimes Unit and the Special Investigations Unit, served a search warrant at a residence in the 1100 block of Rolling Hills Drive. 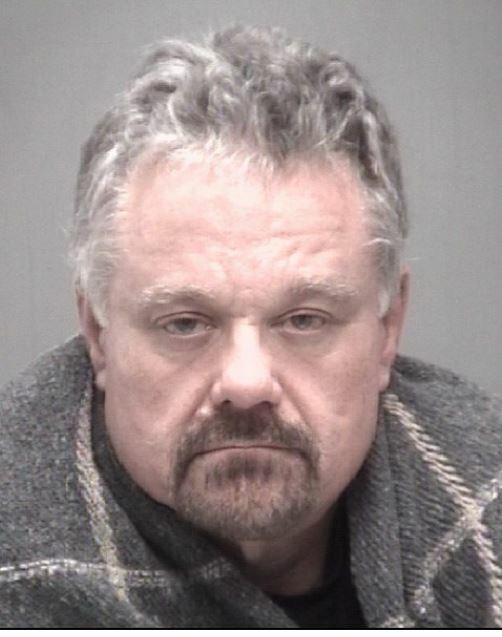 During the search, usable amounts of methamphetamine, heroin, and marijuana were located, along with items of drug paraphernalia and a firearm. As a result of the investigation, 54-year-old Lake Havasu City resident, Herbert E. Kuerner, was arrested and charged with possession of dangerous drugs, possession of narcotic drugs, possession of marijuana, possession of drug paraphernalia, weapons misconduct, and two counts of sale of dangerous drugs. During his initial appearance, Kuerner was held on a $35,000 cash only bond and transferred to the custody of the Mohave County Sheriff’s Office. Public Information Officer: Detective Chris Angus (928) 855-1171.